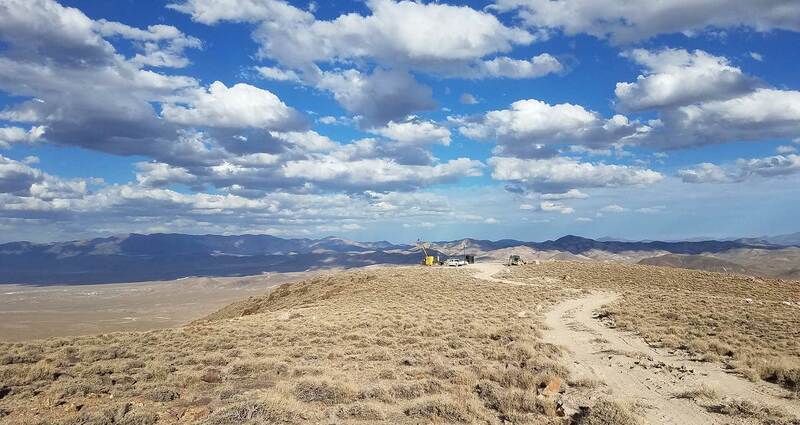 Las Vegas, Nevada - Patriot Gold Corp. ("Patriot") is pleased to announce it has acquired a 100% interest in the Windy Peak Gold Project, consisting of 79 unpatented mineral claims located in the Fairview mining district in southwest Nevada. Windy Peak is easily accessed, and is approximately 45 miles southeast of Fallon and 6 miles from Middlegate. The project is not subject to any underlying option agreements or royalties. Extensive historic work has been conducted on the project, including geologic mapping, rock and float sampling, geophysical surveys and drilling. Several drill-ready targets have been identified which will test the project's potential for large-tonnage, disseminated gold mineralization adjacent to gold-mineralized structures. 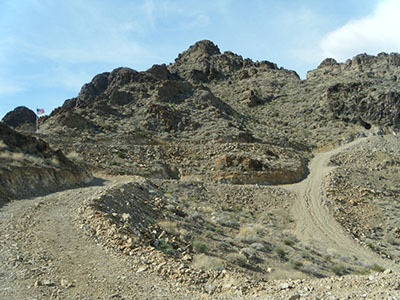 Patriot's 100%-owned Moss Mine gold/silver project is an advanced mining project in northern Arizona (Bullhead City). The mine is subject to certain royalties and an earn-in option agreement for a 70% interest by earn-in optionee/operator Northern Vertex Mining Corp., which expires in February 2016. In January 2015 Patriot announced it had issued a demand for arbitration to Northern Vertex relating to the scope and technical details of Northern Vertex's proposed Bankable Feasibility Study which it is required to produce under the option agreement. The study produced by Northern Vertex has been rejected by Patriot. Also, a subject of the arbitration is the more than $5mm in revenue associated with the sale of precious metals produced from the mine to-date. Patriot has notified Northern Vertex that they have, in Patriot's view, failed to comply with the earn-in requirements of the agreement. Justice Robert E. Rose (Ret.) been appointed as the arbitrator. Justice Rose has served as a Chief Justice of the Supreme Court of Nevada. A date has been set by Justice Rose for the abritration to take place December 7th through 10th 2015. Patriot's 100%-owned Bruner gold project in central Nevada is located 15 miles north of the Paradise Peak mine, 45 miles northwest of Round Mountain and 25 miles east of the Rawhide mine. Historic production from the Bruner project included about 100,000 ounces at an average grade of 0.56 opt gold. The project is subject to an earn-in option agreement for a 70% interest by Canamex Resources Corp., which has recently completed a resource estimate. Mineralization is open in multiple directions at all three known resource areas on the project. A Preliminary Economic Assessment on the maiden resource has been recommended as the next step, together with continued metallurgical testing in order to establish parameters for future possible development of the resources.